This book is timeless and should be rendered as classic as it rightfully deserve. Josie’s road to self discovery has been a pure delight read. She’s a spitfire heroine who are not afraid to voice out her opinion. Looking for Alibrandi is funny, heart wrenching, with a healthy dose of family dynamics. Even though, it is set in 90’s Australia, the feminist message was very much relevant. I can’t recommend this enough. 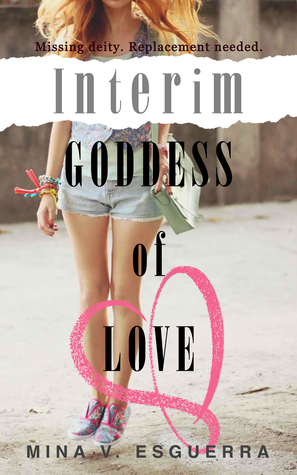 I read Interim Goddess of Love trilogy in one sitting down. Esguerra nailed everything exquisitely. We have Hannah Maquiling who is a magnet of love problems. She has a knack of attracting anyone to spill their love problems to her. That’s because, The God of the Sun is grooming her to be the next Goddess of Love. It is a light, fun read that explores Tagalog mythology. Akin to reading Filipino fables, there are lessons you can always glean in this series. 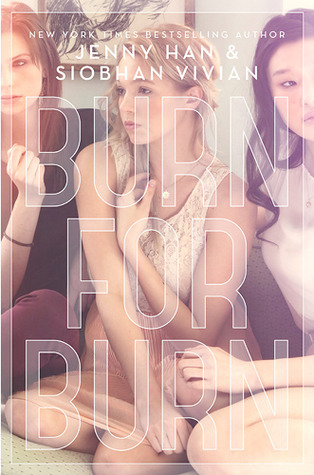 This YA book is your standard high school formula. There’s a popular athlete who’s dating the most popular girl at school, pop culture nerd, and more. However, there’s a twist, this is a best friends to lovers story but with two boys. 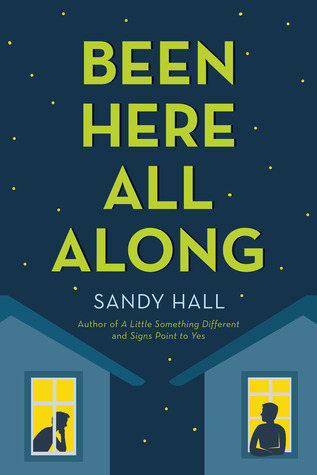 If you want an exploration of sexuality and relationship in a delightful manner, you should pick up Been Here All Along. 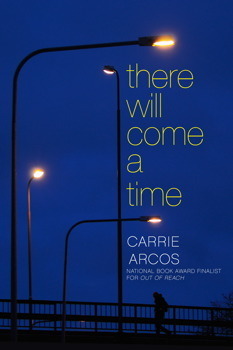 If you love The Last Time We Say Goodbye by Cynthia Hand, you might want to check out There Will Come a Time by Carrie Arcos. They both offer heart tugging perspectives about teenagers coping with grief. It is about acknowledgement, moving forward and living. The author also employed music, and lyrical poems – adding more complexity to the writing. Recommended: For fans of Sara Shepard. If you’re looking for a sci-fi read with an old-school vibes, look no more! 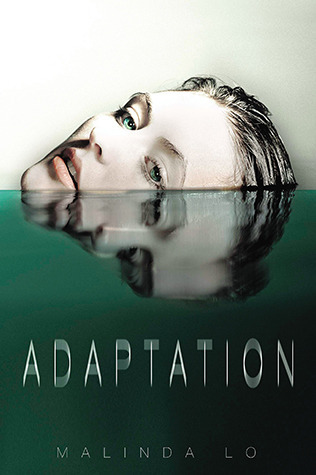 Adaptation might be the book for you. There’s alien, and exploration of sexuality and a tidbit of romance. Paranormal sensation, government cover-ups? This is pretty much created for X-Files fans. The story follows Lucy, a young, intelligent teen who managed to score a scholarship to a prestigious school. 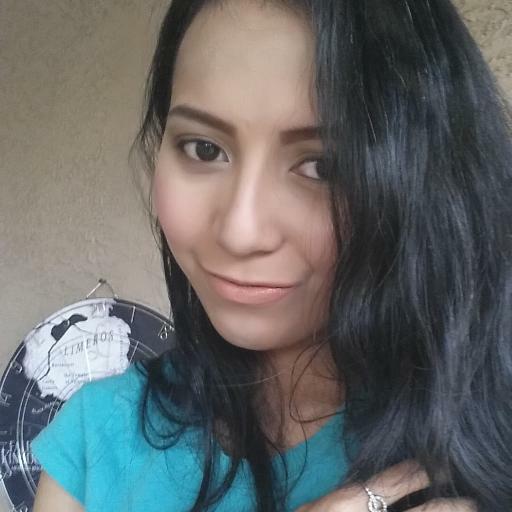 The book explores her roots, how she’ll rise above the toxic environment of entitled kids. 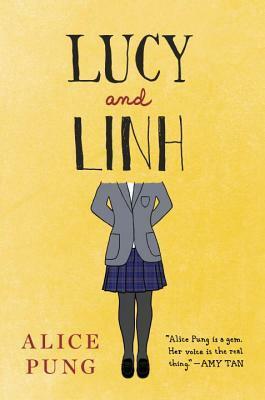 Lucy and Linh have an Aussie flavor of storytelling with a realistic portrayal of privilege.